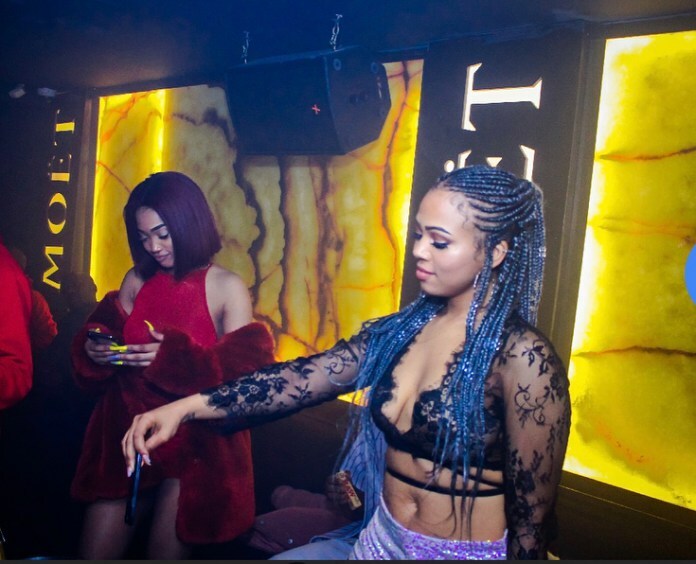 Home / Celebrity / Nicole Nyaba / Nicole Nyaba’s lit weekend party in pictures. 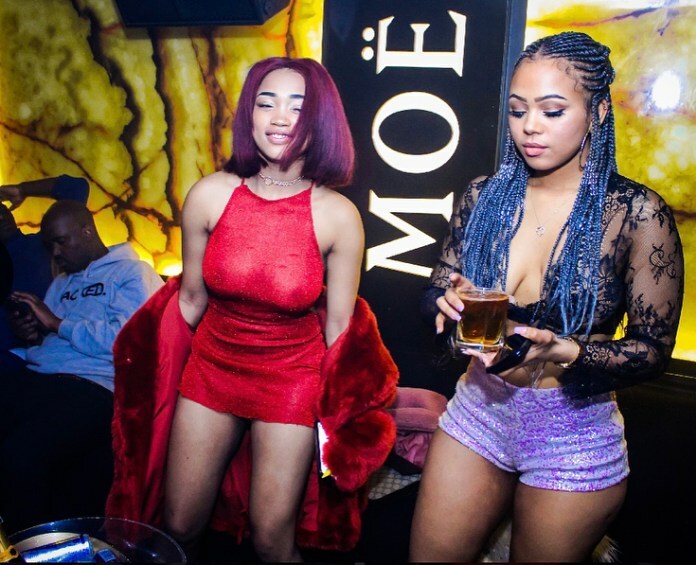 Nicole Nyaba’s lit weekend party in pictures. 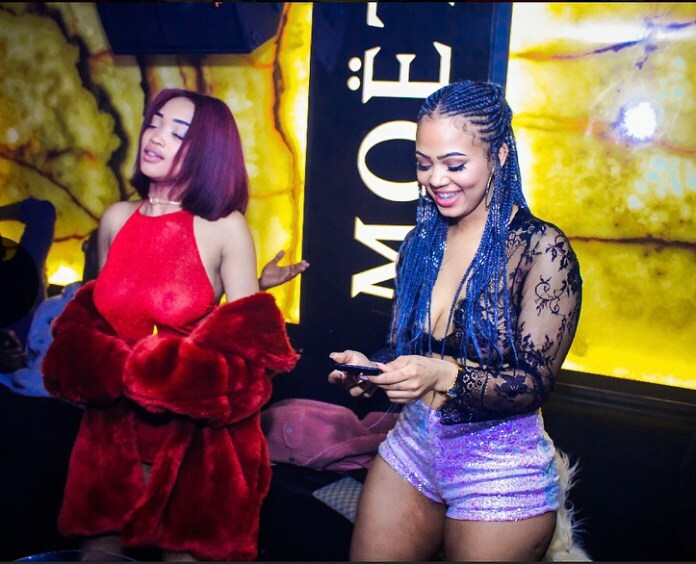 Nicole Nyaba’s lit weekend party in pictures. She had an awesome party and the pictures prove it. The star who started as a Video Vixen babe is now taking over in the entertainment business. She is now MCing at big social events co-hosting with the likes of Faith Nketsi and Somizi.